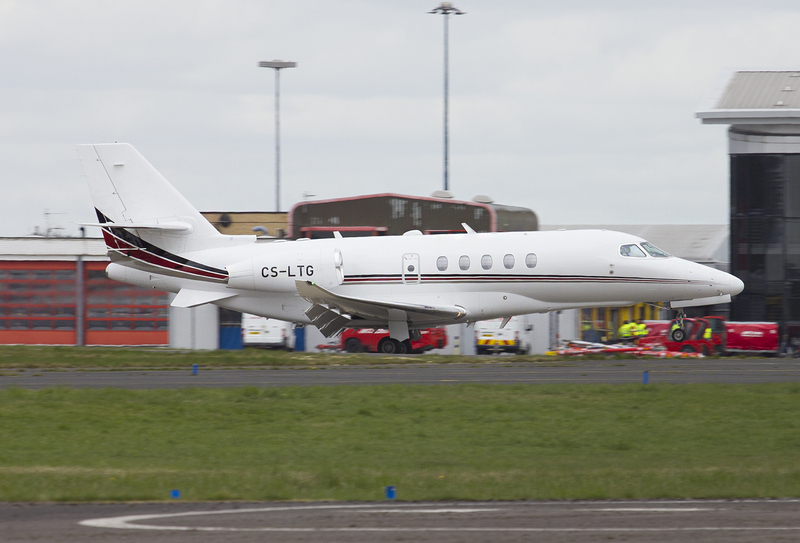 A quiet day biz-jet wise, only movement was CS-LTG on its 4th visit today from Paris LBG and departing for Amsterdam. With no Saabs based at the moment Eastern Airways positioned Embraer E145 G-CIYX in from Luton to operate the Southampton rotations. Jet2 swapped G-GDFZ in Palma for G-JZBD. Tonight's KLM nightstopper is operated by E175 PH-EXR. 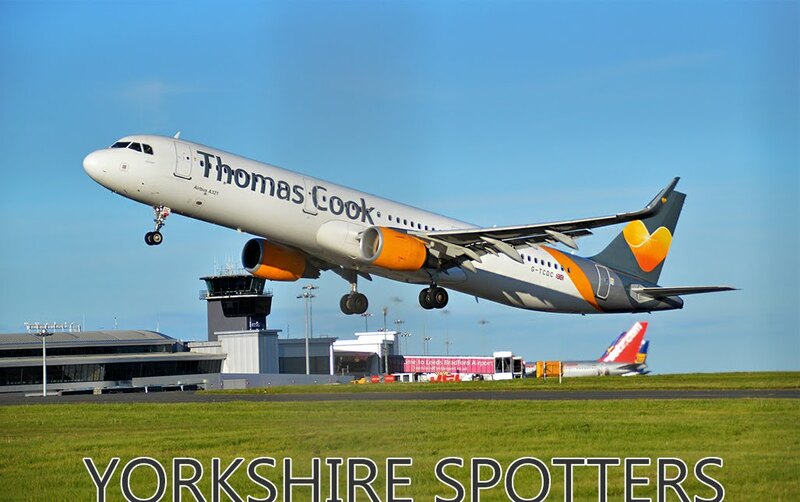 Tomorrow we see the start of the summer schedule, with 7 non-based Ryanair aircraft.